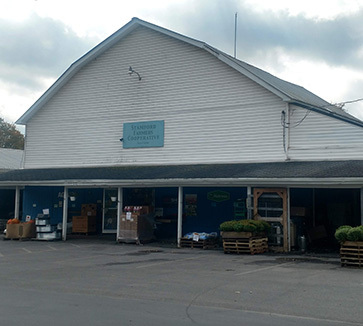 Stamford Farmers Cooperative is located in Eastern Delaware County in the Catskill Mountains. The cooperative has been providing goods & services to the area for over 80 years. 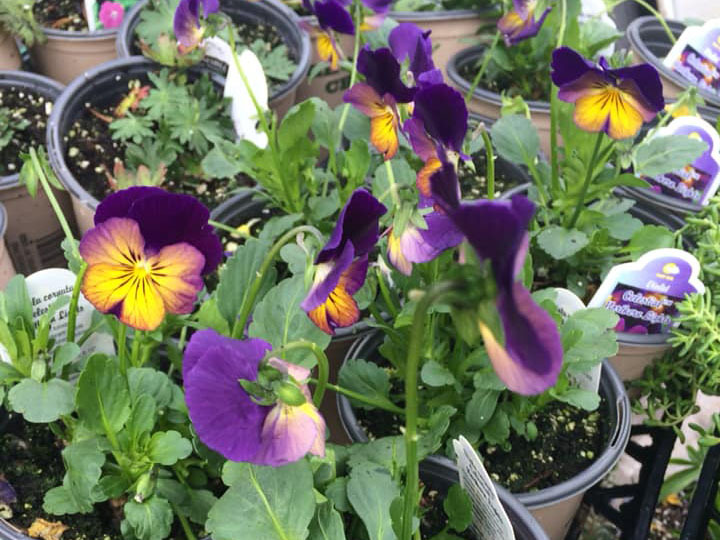 These services include feed and fertilizer manufacturing, pesticide applications, along with retail services in farm supplies, lawn and garden, hardware, and home needs. 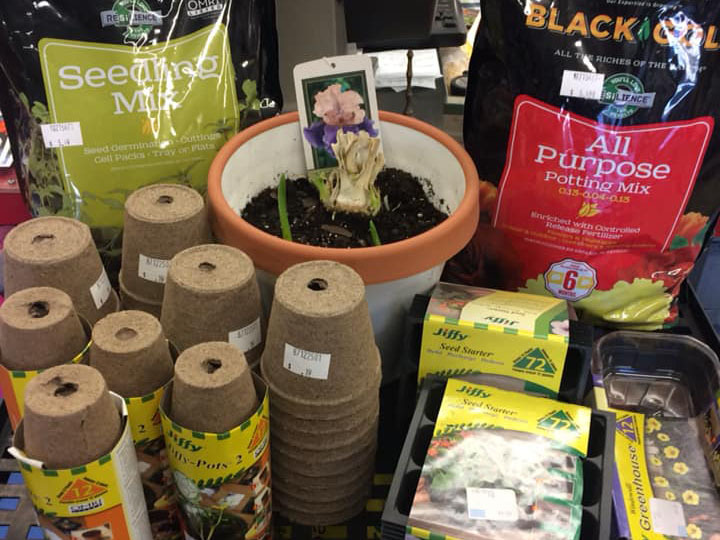 Pick up your potting supplies today! 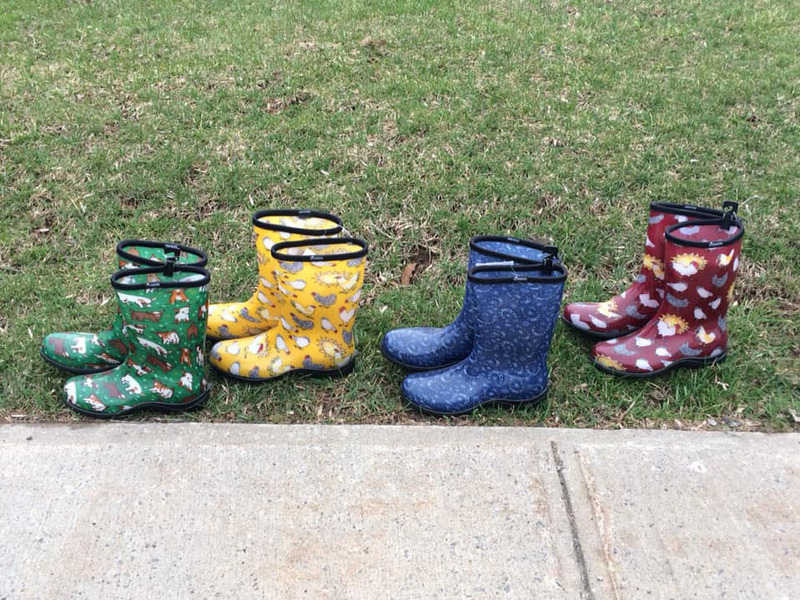 Come check out all our great boots! Perfect for getting out in the yard & garden. Need to clean up the yard? Stop in to get your supplies today! Our retail store offers any and everything you need. 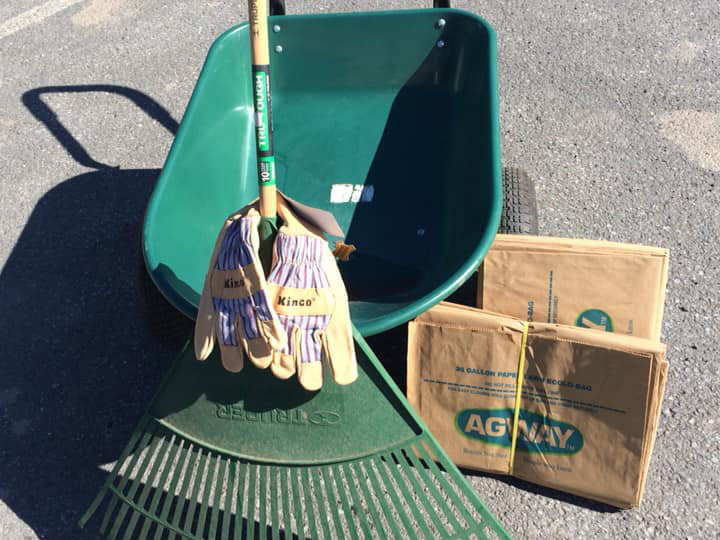 From pet, lawn & garden, farm & home, we carry the name brand products you know & trust. More than just your average "big box" store, our friendly & knowledgable staff can assist you, whatever your needs may be. Proudly serving the area since 1932, "buy local by locals", isn't just a catchy phrase, we live it! 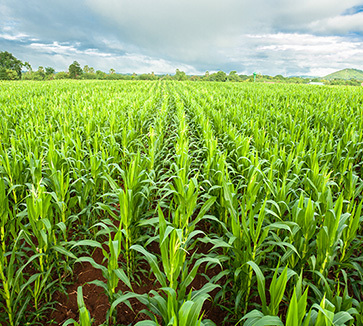 SFC's full-service Crop Center offers custom fertilizer blending & chemical application. Tailor-made to your crop's needs, our fertilizers come in 50 pound bags, 1000 pound totes, or in our Spreaders to rent. With two Spray Rigs we offer chemical application to meet your needs. We also rent our Lime Spreader by the day to help fit your fields for whatever production demands you have. 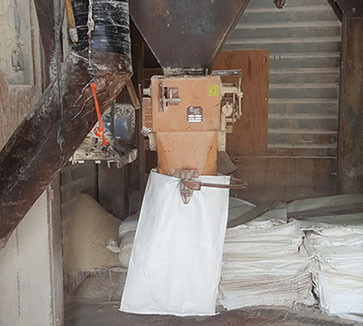 We are profoundly proud of our Grind & Mix Feed Mill, that has been turning out quality feeds for over 80 years! 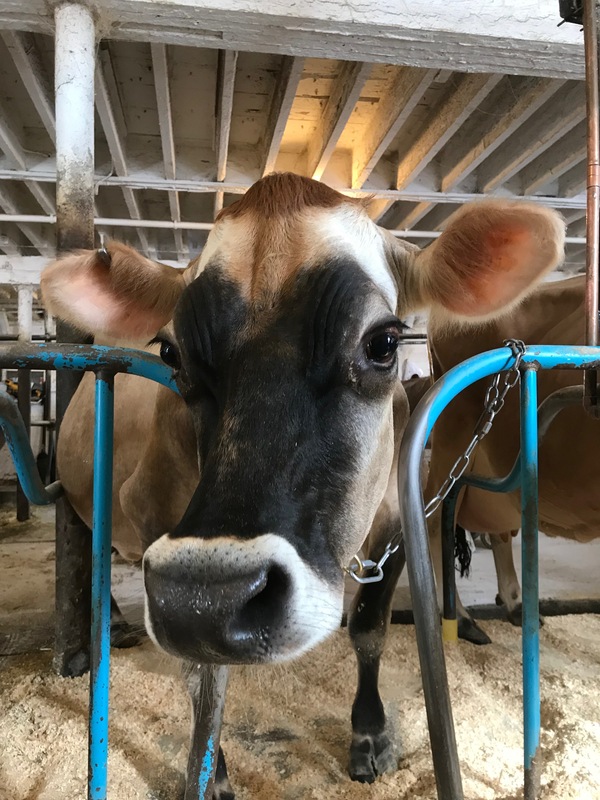 Offering line run and custom feeds in 50 pound bags, 1000 pound totes, or bulk for nearly every species, we can meet your Livestock needs, whatever they may be. Scott Tuttle, his wife Eve and daughter Hannah own Valley View Farm where they milk around 50 cows. In 1976 Scott’s parents Howard and Susan Tuttle bought the farm that is located in Windham, NY.